Looking for great food & drink? Busy farm shop with an ethos of of locally sourced produce. Sited at a busy garden centre near Yeovil. 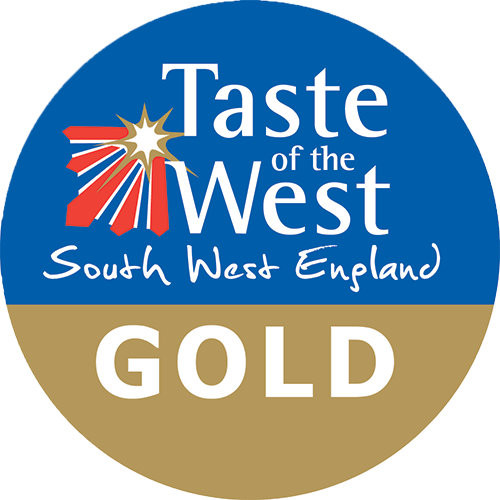 Both the Café and the Farm Shop won Gold in the Taste of the West Awards 2016. Award winning delicatessen specialising in superb quality produce ingredients with particular emphasis on local produce as well as the very best from around the world. 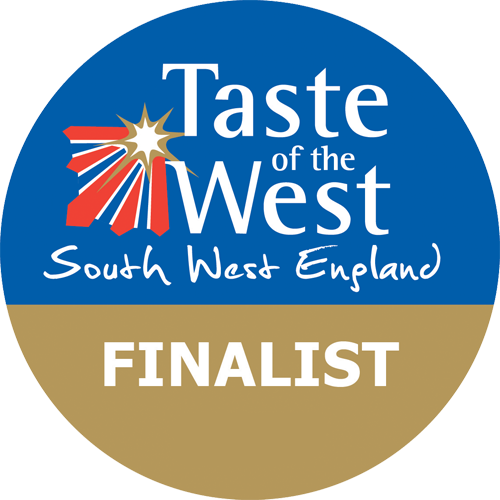 Winner of Taste of the West's Best South West Speciality Retailer/Delicatessen Award in 2015. Valley View Cafe is run by local couple Amy and Richard, who pride themselves in providing a home cooked, fresh and tasty menu using all local doorstop produce from the farm shop next door; Aune Valley Meat. The Cafe has grown into a little local hotspot for foodie lovers come rain or shine. You can enjoy the stunning views from either outside on the terrace, or from inside the light and vintage decorated cafe in a relaxed environment by the friendly team. Food is always fresh, and service is always with a smile. Serving generous portions and fantastic flavours using the freshest possible ingredients, Valley View Cafe delivers it all. The daily menu starting with breakfast from 8:00am - 11.45am, lunch 12noon - 3.00pm with homemade cakes and afternoon tea available all day. Our coffee is from local producers Owens in Modbury, and our new loose-leaf teas are from local company Plymouth Tea. We are open 7 days a week Monday to Saturday 8:00am – 5:00pm and Sunday 8:00am – 3:00pm. Please note that we are unable to accept bookings for Valley View Café. To stay up to date with all of our latest news and special offers, please sign up to our newsletter at www.aunevalleymeat.co.uk. Situated less than 50 yards from the coastal path and surrounded by National Trust farmland, our fantastic new farm shop and cafe offers a wide range of our own produce along with a great variety of Cornish produce, all sourced as locally as possible. We supply everything from home reared award winning beef, lamb and pork to homemade pies and cakes, as well as charcuterie, milk, local cheese, eggs, juice, chutneys, jams and other local products. 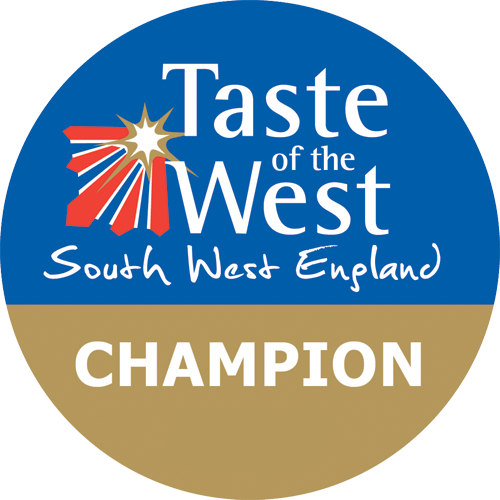 Both the farm shop and the cafe won Gold in the 2016 Taste of the West Awards and the Cafe won Best South West Cafe/Tea Room 2016. Cox and Laflin are a specialist butchers who use only local meat for their meat boxes. We are here to bring people what they want. We only use local farmers from Dartmoor, which gives us full traceability and gorgeous meat! We have different meat boxes to choose from. Our mission is to bring you the best in local meat, with brilliant service. Crystal and glass factory. Visitor attraction and shopping experience with new food hall selling locally sourced produce. Foodhall, farm shop, butchers, deli, fresh fish and cider. We grow over 40 different vegetables. Our butcher has his own abbatoir and all his animals are local. The fish is from Exmouth and Brixham. We sell over 80 local cheeses and locally made patisseries and pies. The Cyder Barn makes cider on site and sells over 100 local and West Country beers.The foodhall specialises in local and West Country foods showcasing all that is best from the South West. If you're buying a hamper for a particularly picky someone, then why not try making your own with our easy 4 step process. Every single one of our huge range of locally sourced produce is just waiting to be individually packed into a luxury wicker basket. Our selection of ready made hampers are an ideal gift for any occasion and feature the finest ingredients devon has to offer, chosen for quality and outstanding taste. We offer Cider Hampers featuring some of Devon's finest producers complimented by a variety of fine cheese and chutney. Our Cream Tea Hampers are filled with jams, scones and clotted cream. Not looking to buy a hamper? Visit our Devon produce store to see our selection of hand picked Devon food and drink, including cider, wines, chocolate, cheese and delicious pies and pasties. 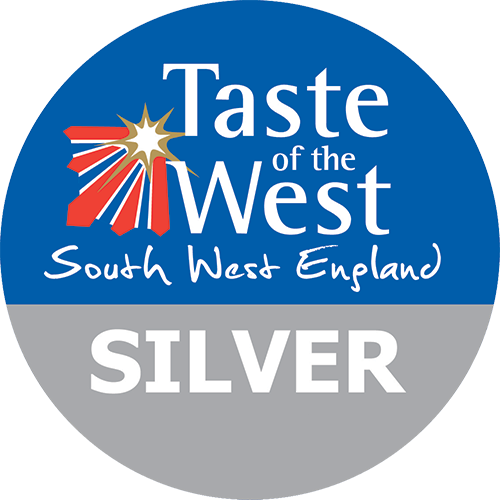 Winner best On-Line Retailer in the 2015 Taste of the West Awards.